Experiencing blind faith through the eyes of blind Bartimaeus! The Message of the Cross Speaks to us daily! Do you hear God’s voice? 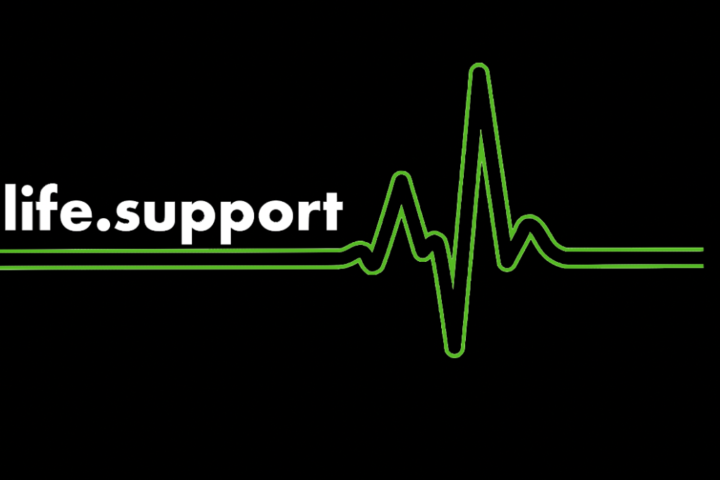 life.support can be found when God’s heart beats in us and through us. God’s Hand brings touches of strength, faith, healing and everything we need. His touch brings life.support! We all need support while living life. When God’s heart beats in us, we experience life.support! We all experience thorns in our lives. Those thorns can change our perspective, challenge us to be God dependent, be a means for God to fulfill His purpose in us and allow Him to convert our weakness into His strength. We all have a desire to belong. To whom do we belong?